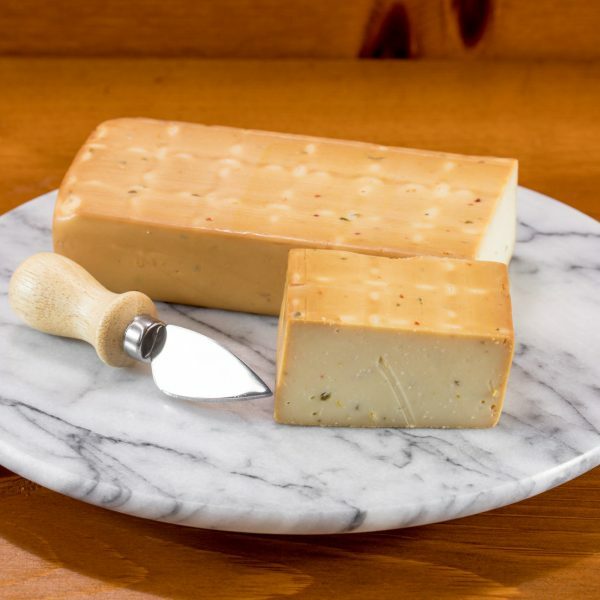 Smoke curing infuses cheeses with subtle nuances of flavors creating meaty, earthy, or toasty notes. 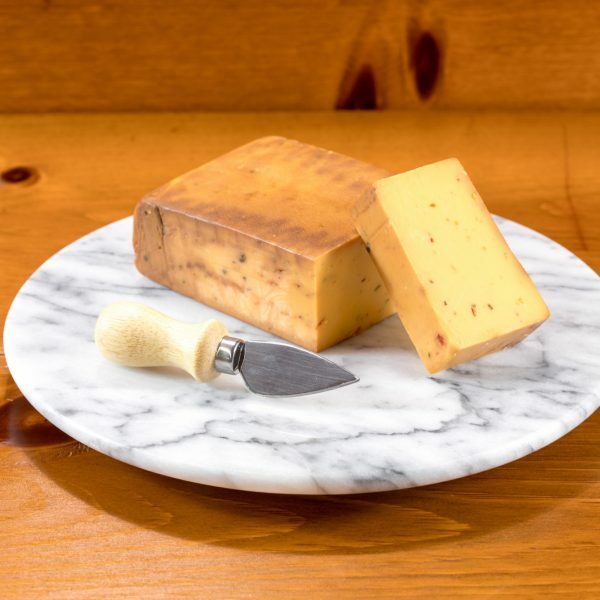 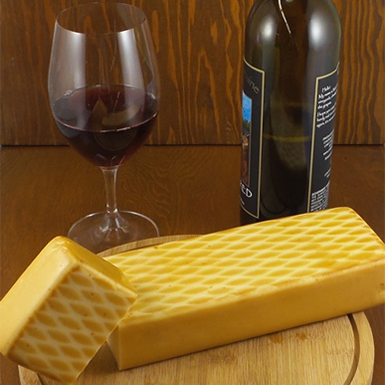 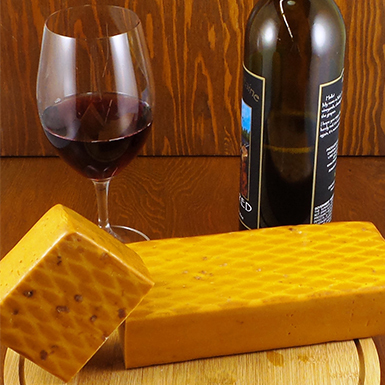 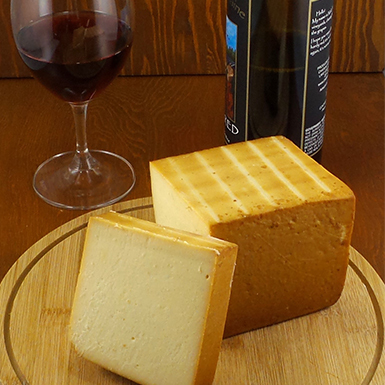 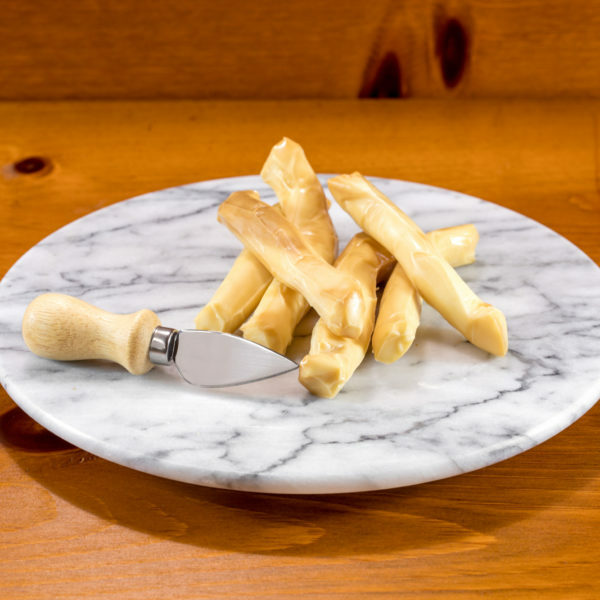 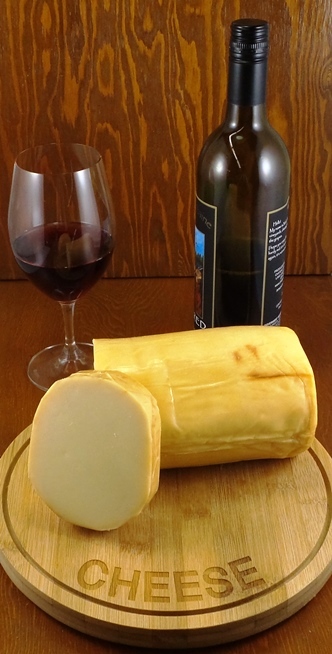 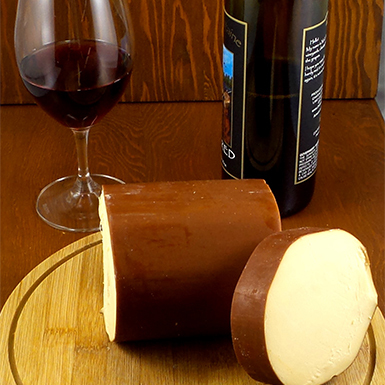 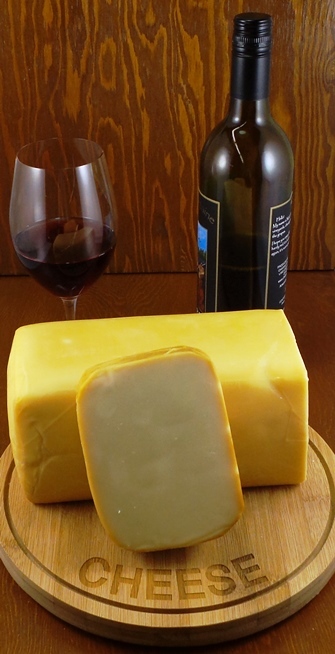 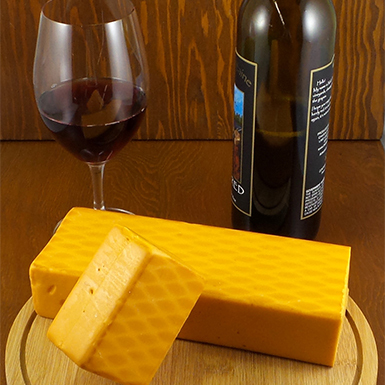 Smoked Cheese makes the perfect accompaniment to crackers, pickled vegetables, or fruit. 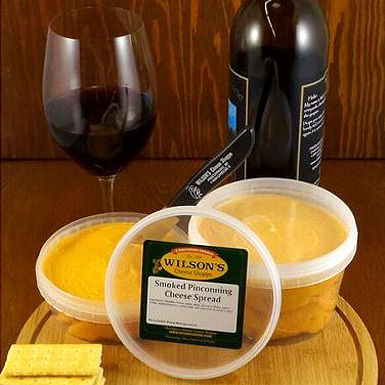 Trust the experienced team at Wilson’s Cheese to gently and expertly smoke a variety of cheeses for a traditional treat.